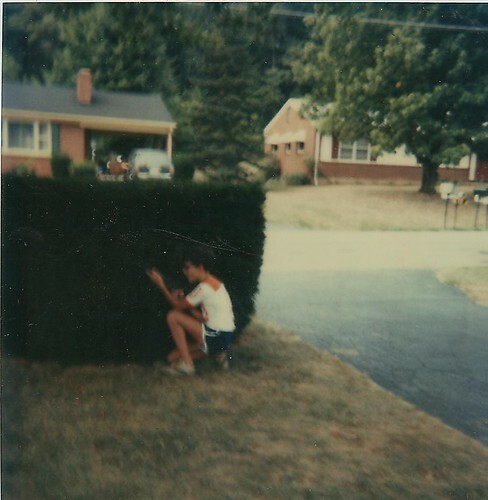 It’s been two full months since my last “This is Me in ’83” post, and yet the break seems somehow fitting, because man, was my summer of ’83 just packed. 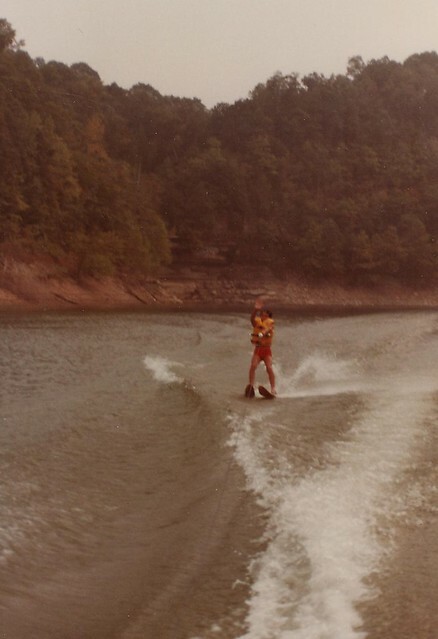 For starters, it was my first full summer as a member of our church youth group, and while I’d attended the weekend winter retreat at Camp Wanake, the week-long summer retreats to Lakeside, Ohio were the stuff of older-kid legend. Our youth group always rented the same big old three-story house: It was called Rockledge – still is, in fact (although only the second and third stories are available to rent now, and specifically not open to youth groups). The week had a fair amount of structure: One day was spent on a trip to Put-in-Bay, for instance; another included a visit to the beach at East Harbor State Park. Evenings always included some kind of group after-dinner activity. But we also had what felt like a ton of free time to spend playing mini golf or shuffleboard or getting “suicides” (fountain drinks with a bit of each kind of pop mixed in) from the snack bar/video arcade down by the dock. I also liked walking around on the rocky part of the lakeshore, dodging the waves and the spray when the lake was choppy. What I really remember was kind of neat feeling of independence. The only photos I have from Lakeside ’83 are Polaroid instants of other people: a shot of a cross-dressed singing quartet from our “skit night,” and a picture of my friend Aaron – our junior high youth group years were really where our friendship started – performing a song-and-dance routine doled out each night as punishment to the last person to show up for dinner. So: No Lakeside ’83 photos. Later that summer, though, I spent a week in Roanoke, Virginia, staying with my friend Jacob. He and I had been best friends from (I think) third through fifth grades – the entire time he was in our school district. When his family left Hartville, it was the first time I’d had a real close friend move away. I don’t remember how I got down to Roanoke – maybe our parents each drove halfway or something – but do remember a really fun week. We spent a day at Lakeside Park (no connection to Lakeside, Oh. ); we watched MTV in hopes of seeing the video for “Mr. Roboto” (We didn’t. We had to settle for “Don’t Let It End.” Which isn’t even close. ); we saw Return of the Jedi – a repeat viewing for me, but I think it was Jacob’s first time; we drove up to the Mill Mountain Star. So that was obviously a great week. Finally, there was that summer’s annual family trip. 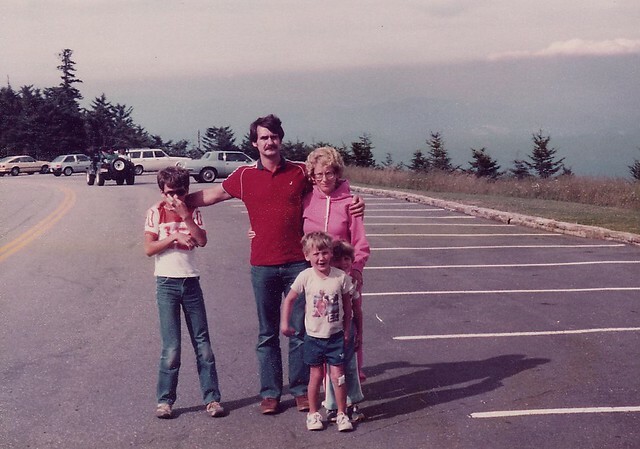 We used to caravan to Lake Cumberland in Kentucky with our neighbors, the Millers. 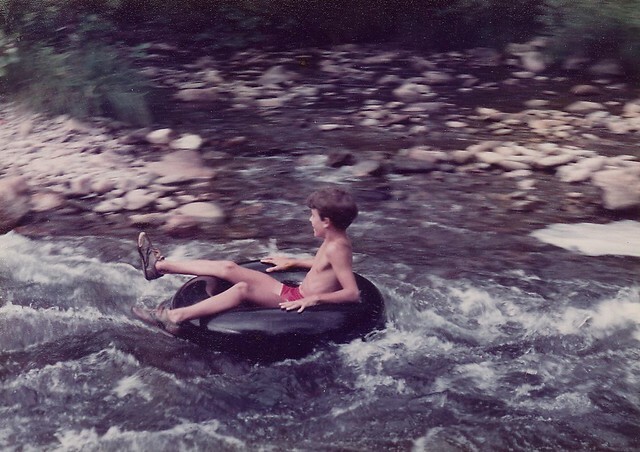 Our families would rent a houseboat together, and we’d spend a week on the lake inner tubing and waterskiing. …and here’s me ruining a perfectly good family photo: Yes. I’m hilarious. And yes, I’m wearing the same damn shirt as when Jacob & I were A-Teaming it up. I like to think maybe Jacob’s mom was kind enough to do a load of laundry the week I was visiting – otherwise, my overly dramatic “something stinks” look here exhibits a painful lack of self-awareness. Onward, then, to Lake Cumberland. In addition to the waterskiing and inner tubing, the shore was loaded with steep, rocky ledges perfect for jumping from. You could also find crinoid fossils by the handful, and geodes on occasion as well. Such style. And waving? Living. On. The. Edge. All part of the summer of ’83, which, in retrospect, was pretty freaking cool.